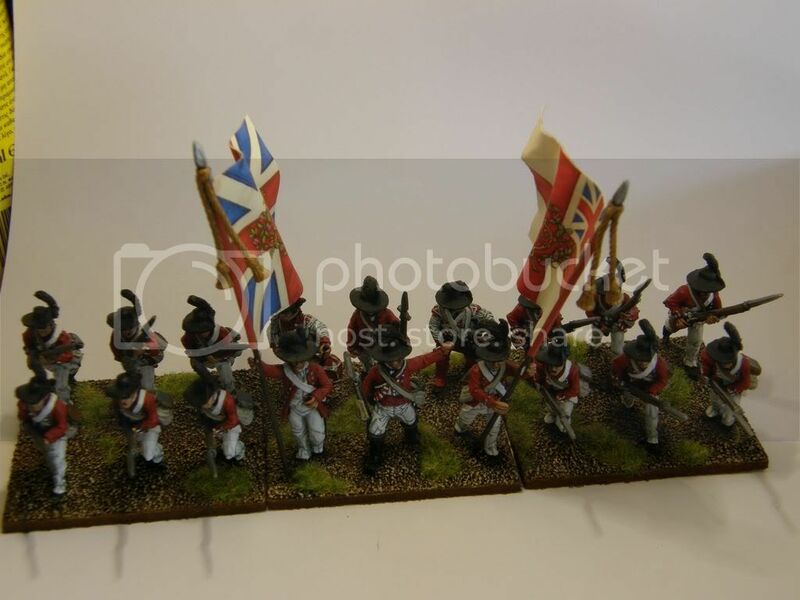 Before sending them off to ebay however I would like to share with you the few regiments that I painted for the British. 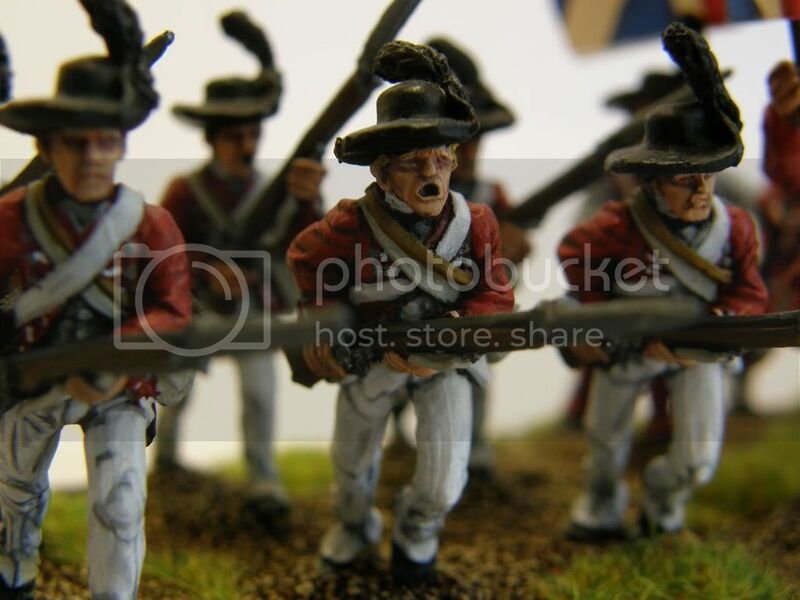 All figures are Perry and based for the ruleset British Grenadier. All flags are GMB. I take my hat off to you, that's a nice job you have done of those units. How large would you like your AWI collection to expand? Nice job on the painting, they look great, shame you've gotta sell them!! 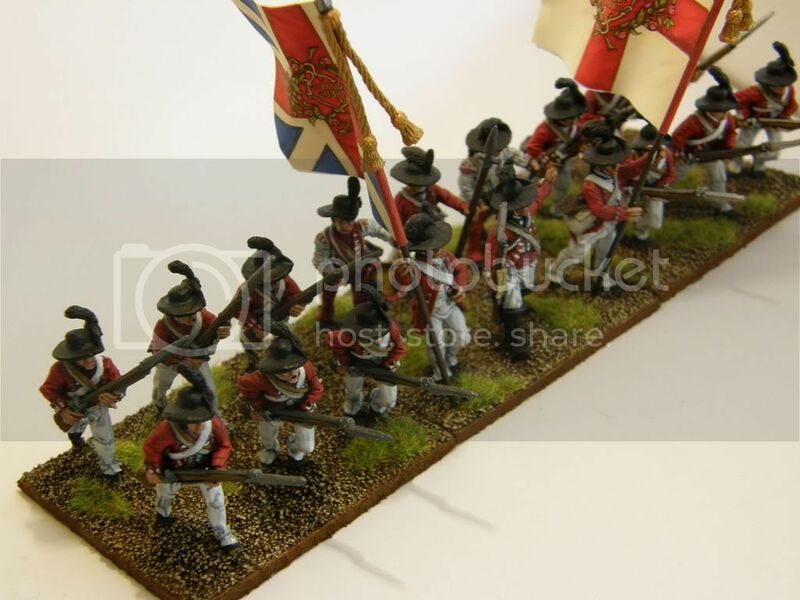 Not my period, but I can still appreciate excellent paintwork! Lovely work!